Jaylen Brown's 3-pointer with less than a second to play lifts Boston over Utah, 97-94. 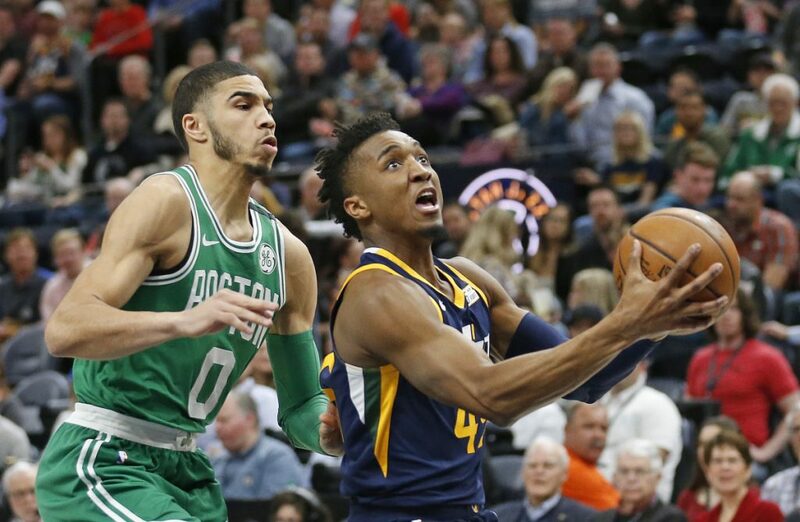 SALT LAKE CITY — Jaylen Brown’s 3-pointer gave the short-handed Boston Celtics more than just a perfect road trip. Brown’s basket with 0.3 seconds left gave the Celtics a 97-94 victory Wednesday night over the Utah Jazz. Boston did not allow the Jazz to score over the final 2:25 and ended the game on a 9-0 run. Brown’s winner from straightaway came after Joe Ingles missed a potential go-ahead shot for the Jazz with 16 seconds remaining. 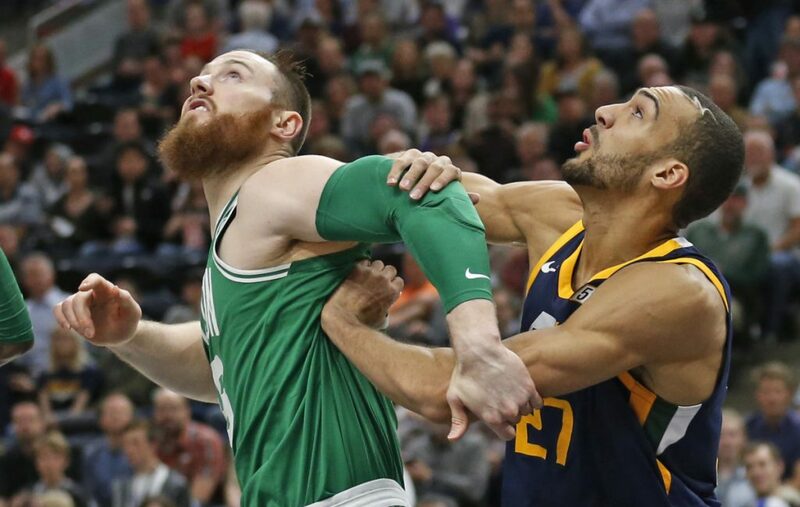 With Kyrie Irving out after knee surgery, and Marcus Morris and Al Horford both sidelined with ankle injuries, the Celtics finished a 4-0 trip to the West in what would have been Gordon Hayward’s return to Utah had he not been injured in the season opener. This latest winning effort came because of Boston’s ability to get stops late in the game. Utah didn’t score again after Jae Crowder cut to the hoop to put the Jazz up 94-88. Boston kept coming and tied it at 94 on Tatum’s dunk with 1:09 left. 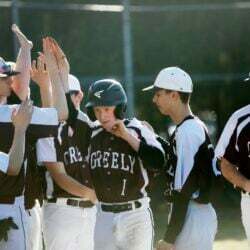 Brown credits the team’s character and refusal to give up under adversity. Celtics: Boston committed 18 total turnovers and gave up 24 points on those turnovers. … Rozier scored 11 of his 13 points in the fourth quarter. … The Celtics went 12 of 21 from 3-point range, including five makes in the fourth quarter. Jazz: Utah made five 3-pointers in the third quarter after shooting 4 of 16 from the perimeter in the first half. . Mitchell set up the third quarter Jazz rally by scoring 10 points in the first four minutes of the second half. . The Jazz shot 20 free throws in the second half after attempting one free throw before halftime.